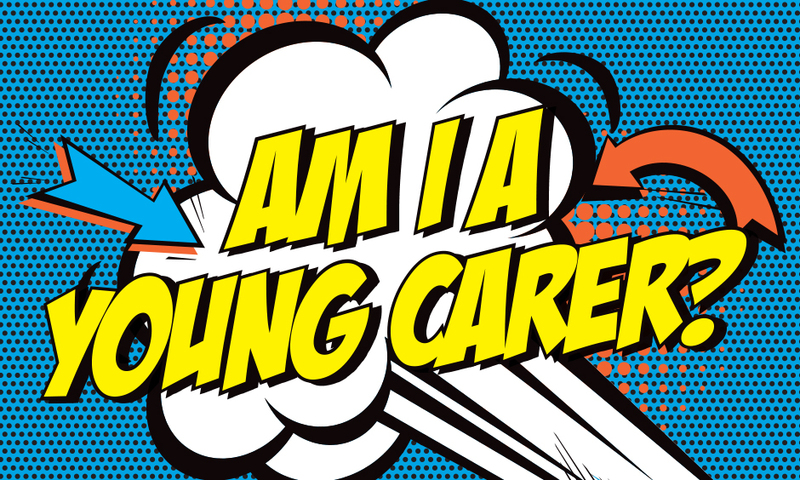 A young carer is someone under the age of 18 who helps to look after a parent or sibling who has a condition, such as a disability or an illness. It often involves doing jobs around the home like extra cooking or cleaning, however it also involves giving a lot of emotional support. You can call the Carers Direct helpline 0300 123 1053 for more details. As part of our support for children at Livingstone who are Young Carers, Mrs. Lewis is now the teacher designated as support for Young Carers. A Young Carers Club is held every Tuesday lunchtime in the Elizabeth Office, where children can drop in for a chat, advice or a game. If you or your child is a Young Carer, please speak to Mrs. Lewis to find out how we can help you.